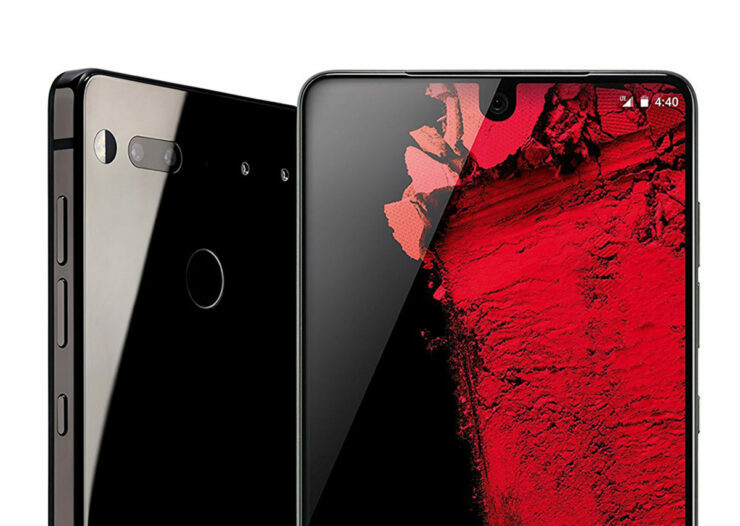 Essential, the startup behind the Essential Phone and the brainchild of Android founder Andy Rubin will not be restocking its 2017 flagship any longer. Essential Phone was also referred to as the PH-1 and the device was expected to provide a solid establishment for the company to pivot the way for future products. Unfortunately, the abysmal launch of the smartphone meant other measures were necessary in order to get the stock clearing out. Earlier today, the Essential Phone had gone out of stock at most retail locations, which also included Essential’s own website. This year has witnessed a lot of flash sales of the PH-1 and with the device stamped with practically a throwaway price during these sales, it was a surety that the 2017 Snapdragon 835-fueled flagship would sell like hotcakes. It is just a shame that Essential was not able to replicate the same level of success as when the smartphone first launched. It is possible that customers were lured by those killer discounts and its initial $699 launch price was too much to fathom. Customers will no longer be able to purchase the Essential Phone at a much more affordable price and this news also means that the company is working on something else too. So far, Essential has not named a successor for the PH-1 but does state that it has been hard at work on its next mobile product. We’ll have to wait for what comes next, but for those that do own the Essential Phone, the company will continue providing software support for it. After the Android 9 Pie update, the PH-1 will be updated to least Android Q in 2019. For those that don’t know, it is just the second smartphone after the Pixel series to receive a software update and holds the record for being the first third-party OEM to receive the update via OTA. What do you think could be the next product Essential will launch in the future? Let us know your thoughts down in the comments.